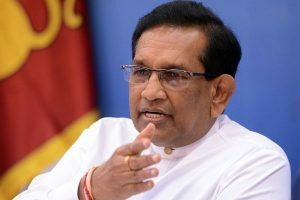 Minister of Health, Nutrition and Indigenous Medicine Dr. Rajitha Senaratna has stated that imported pharmaceuticals will be brought to a semi-suspension in the next two years. The Minister commented that the foundation will be laid to construct the 8th Pharmaceutical Manufacturing Plant in Ja-Ela. The 1.4 billion Rupee construction project will be focused on increasing the national economy as well as improving the local pharmaceutical manufacturing industry. “Sri Lanka’s policy is such that pharmaceuticals purchased for Government Hospitals should be manufactured in Sri Lanka, which in turn will improve the local industry,” said the Chairman of the State Pharmaceutical Manufacturing Corporation (SPMC), Doctor Sayuru Samarasundera speaking to The Morning. “The next step should be such that, international brands that some doctors stand by will also be manufactured in Sri Lanka to be so that Sri Lanka is self-sufficient when it comes to the pharmaceutical sector” he further stated. UNF MP Mujibur Rahman today claimed that the former Rajapaksa regime has double standards when dealing with former LTTE members. 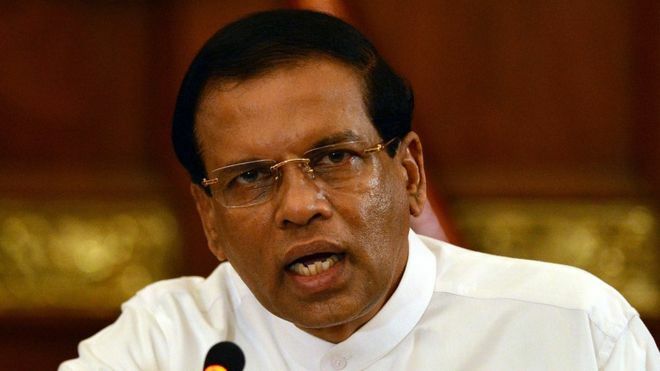 President Maithripala Sirisena has refused to accept the outcome of a no confidence vote on Prime Minister Mahinda Rajapaksa.